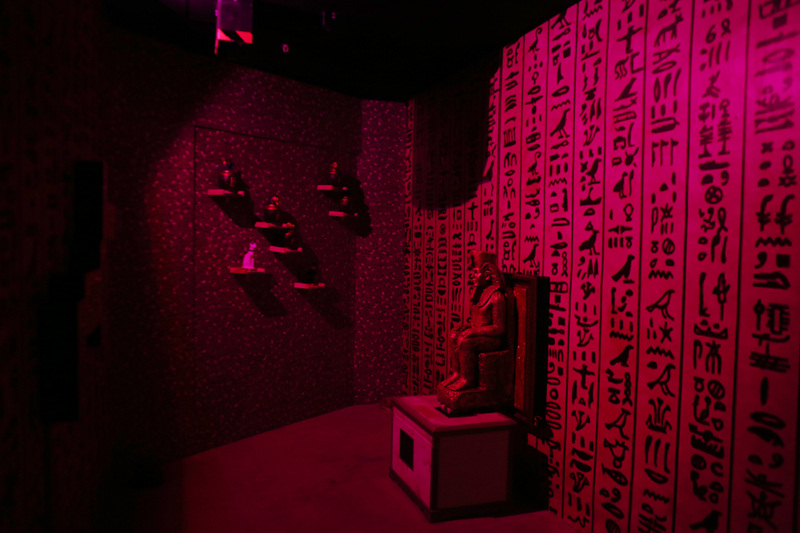 Today I am really excited to share with you guys my first ever experience in a "Real Escape Game" So for those of you guys who have no clue what these games are, basically you and your group of friends will be locked up in a themed room filled with clues and puzzles which you have to solve in order to be able to escape within the given time. I have heard of these real escape games a lot as I think the popularity of these games have spread amongst many Singaporean during the recent years but I haven't found the time to actually plan a day out to try them out. 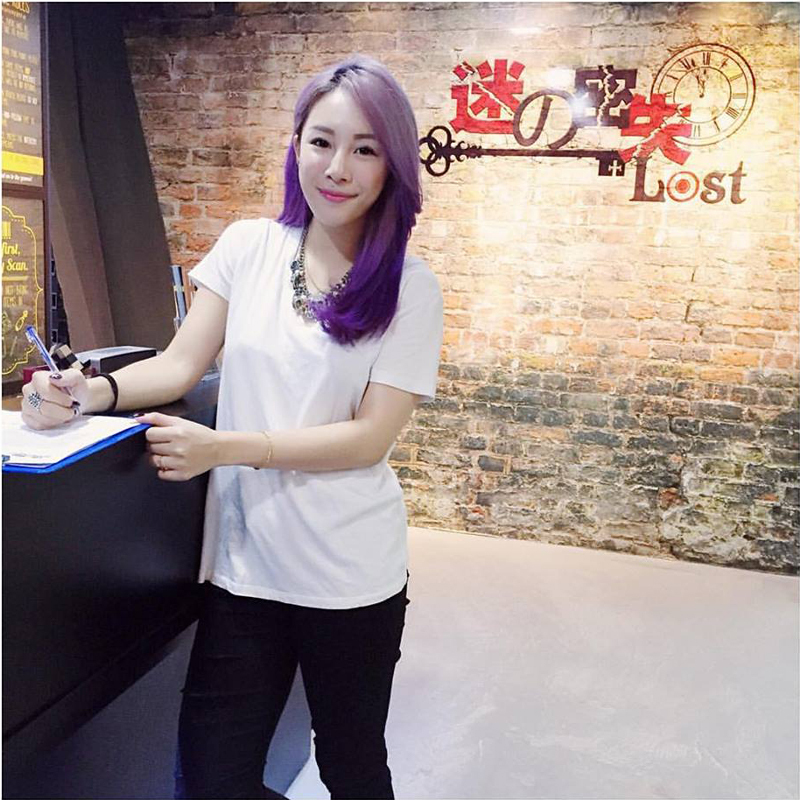 Thankfully, I was invited by LOST SG to try out their games and that was when I decided, WHY NOT?! I decided to grab my group of friends whom have played these games before at other places so at least I know a newbie like me wouldn't be stuck! 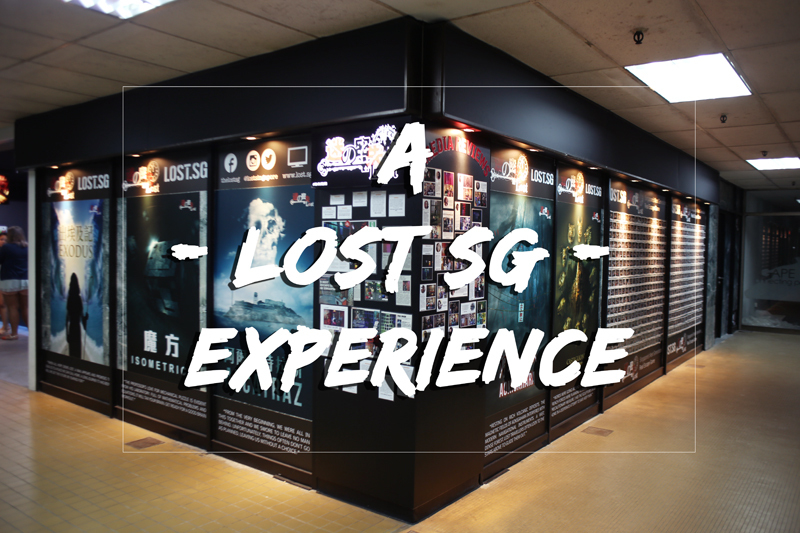 LOST SG is located in Peace Center, super convenient if you and your friends are in town and pretty clueless on what you can do.. Well, you can always make a trip down and try out these games for yourself! Basically the story of Exodus would be along the lines of escaping the clutches of the Pharaoh and finding freedom! I didn't get a chance to bring my camera into the rooms to snap pictures of our experience as I didn't want to ruin anything but here's a peek into the first room! I would say that as a first timer at these games I truly enjoyed myself! At some point I was really amazed with the technology equipped within the rooms to make the experience even more interesting. It wasn't just about finding clues in boxes or scribbled on the wall.. it was way more than that and I was honestly very amazed and baffled at how high-tech and engaging it was. Certain 'puzzles' might require more than one person to solve so I find that really good as it would highly require the combined efforts of everyone which would evoke a really good sense of teamwork! 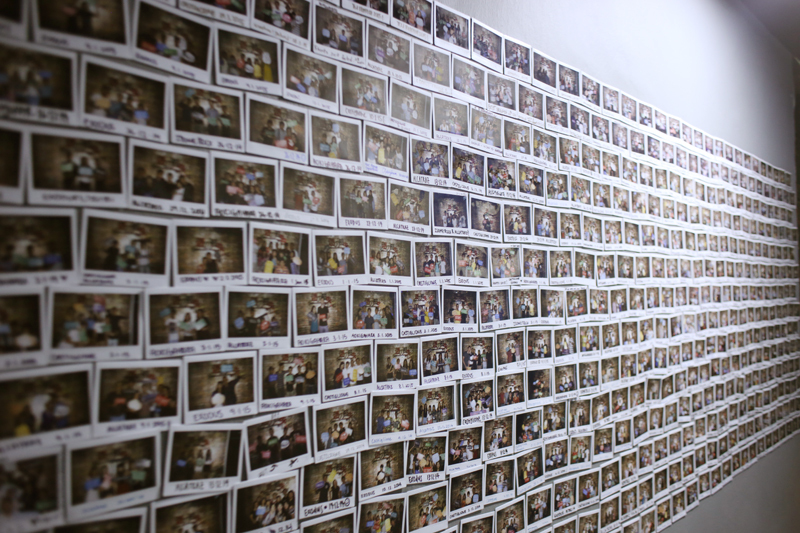 Lining the halls of LOST SG you'll see tons of people who have came and conquered! I was shocked when I saw it cos there was soooooo many! Upon completion you will get to snap a picture and have it up on Lost SG's Facebook page ! 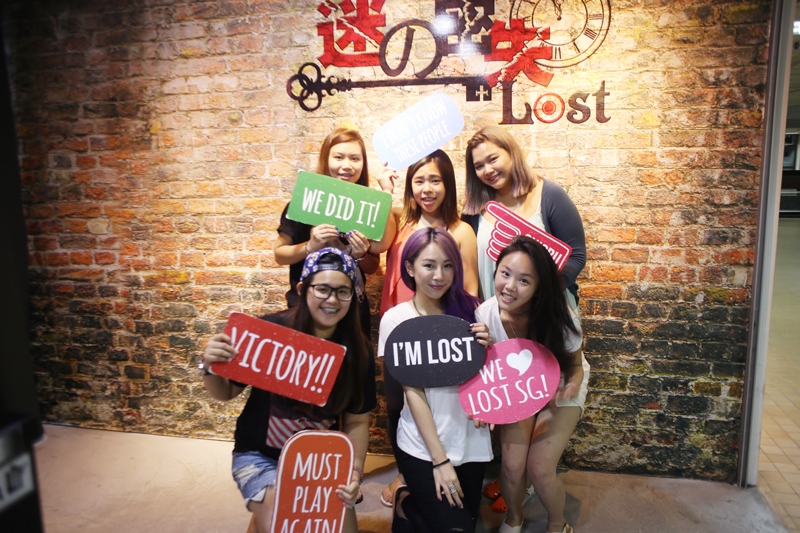 Lastly, a huge thank you to LOST SG for hosting us! To book an appointment, you can call their hotline at 67171688 or make a booking here: http://lost.sg/booking/ .